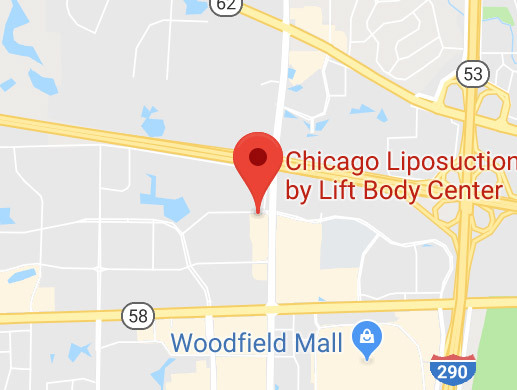 Chicago Liposuction Specialty Clinic uses the Multiderm™ microdermabrasion machine. The Multiderm™ is a true breakthrough in skin care. It goes beyond just a microderm. The Multiderm™ can exfoliate your skin, while at the same time infuse topical moisturizers and anesthetics. This is also an excellent pre-treatment modality to be combined with laser skin treatments and photo rejuvenation packages. BOTOX® Cosmetic is a simple, non-surgical procedure that temporarily reduces forehead wrinkles, frown lines and crow’s feet by relaxing the muscles that cause them. The lines that appear between the brows actually result from the movement of two muscles and the passage of time. JUVÉDERM® Injectable Gel instantly restores volume by filling in facial wrinkles and folds, leaving you with younger looking skin. JUVÉDERM® is a gel made from hyaluronic acid, which is a naturally occurring substance in your skin that helps hydrate and add volume.